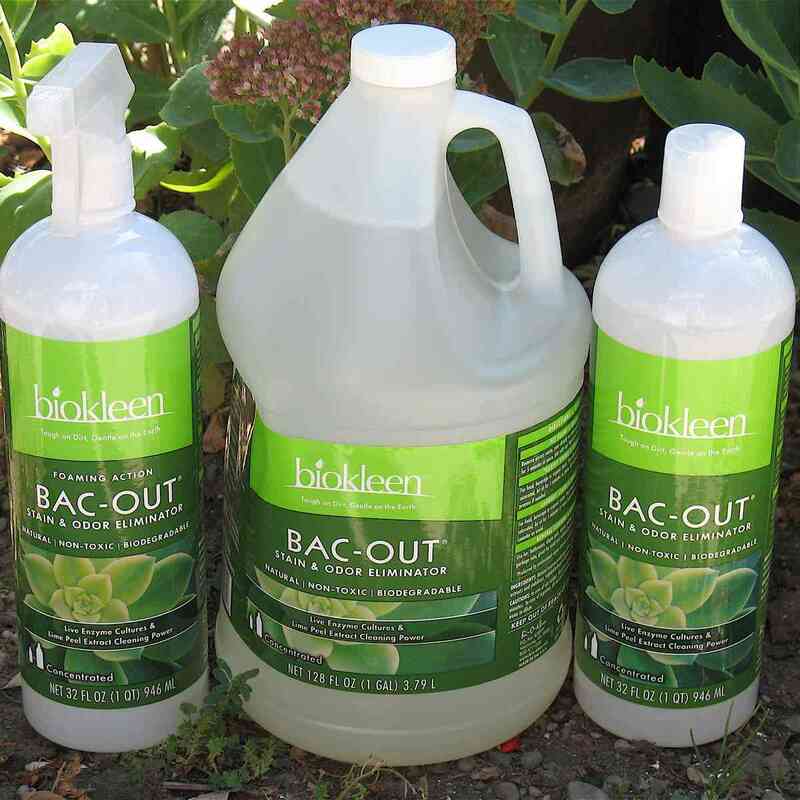 WHAT: Biokleen Bac-Out is a natural household cleaner that uses a blend of live enzymes, citrus extract and essential oils to removes stains and eliminates odor. WHY: This family owned and operated company makes 30+ non-toxic, and eco-friendly cleaning products (covering everywhere from laundry, kitchen to carpets) that are all made in the USA. 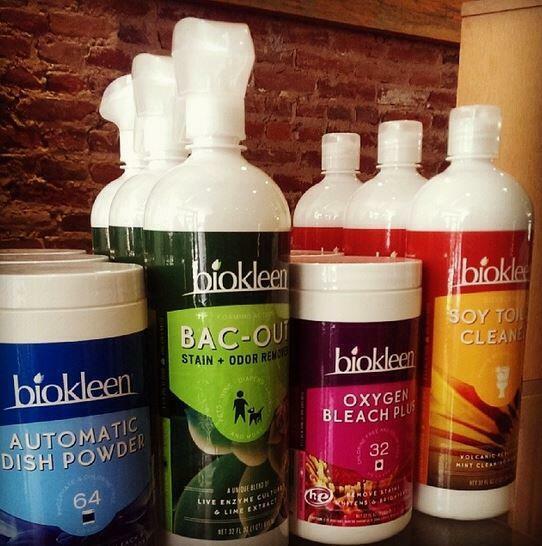 Biokleen is committed to the wellbeing of the planet – products are made with 100% renewable energy offsets; and no harmful hormone-disrupting chemcials such as chlorine, ammonia, butyl, SLS or any other materials listed by the ACGIH as hazardous. WHERE: Available online at Amazon as well as at most health food stores such as Whole Foods Market, and Erewhon Natural Foods Market and Sprouts. THE VERDICT: I can’t wait to continue to explore this “green” line of natural and EFFECTIVE cleaners. Since I began teaching hot yoga I have been on a quest for a natural cleaner that actually cleans my sweaty workout gear (most natural cleaners just don’t get the job done) but also without leaving skin-irritating chemicals. If you have sensitive skin, love to sweat, and want to live a more green life this eco-chic product is a must try!